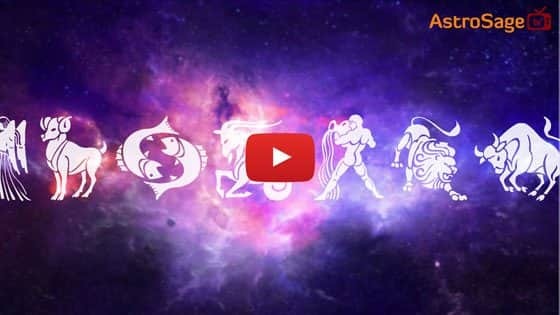 When Is Ashadha Amavasya In 2018? Ashadha Amavasya holds great importance in Hindu religions. It comes in Krishna Paksha of Ashadha month, which is the fourth month of Hindu Year (according to Hindu Panchang). Pitru Tarpan and Pind Pradhan performed on this day is considered highly auspicious. Bathing in pious rivers of religious places or pilgrimages also hold great significance on Ashadha Amavasya. ● Take a bath in a sacred river, lake or pond in the morning. Offer Argh to the Sun God, then offer oblation (Tarpan) to forefathers. ● On this day, light a mustard oil lamp under the Peepal tree in the evening. Circumambulate (Parikrama) 7 times around the tree while remembering your ancestors. As per Hindu Calendar, Ashadha is the fourth month of Indian year and is followed by Rainy or Monsoon Season. Ashadha Amavasya is considered highly fruitful for the religious activities performed for ancestral peace, charity and donation. If this Amavasya falls on Monday, it is called Somvati Amavasya and if it falls on Saturday, then it is called as Shani Amavasya. On this day, bathing in sacred rivers of religious places offer highly auspicious results.